A few artists from the GAA were invited to participate in one of a series of workshops being held out at the Cloverdale Community Centre over January. Focusing on youth and producing a temporary sculpture to be place out in the environment, the kids being led by Toni-ann and Glen produced a Day of the Dead Mexican inspired series of artworks including small masks to be placed in and around the neighbourhood as well as a large scale recycled cardbouard robot. The day was a great success with the kids having a fun time and being proud of what they created. Big Thanks go to Sue Hartigan out at Cloverdale for making this happen. Here is a few pictures of the Street Salon Exhibition for those who were involved. The original works were presented inside the shop while the posters graced the front window. Street Salon is a participatory art project in which artists (professional and non-professional) create small artworks for display in a recreated salon in central Geelong. 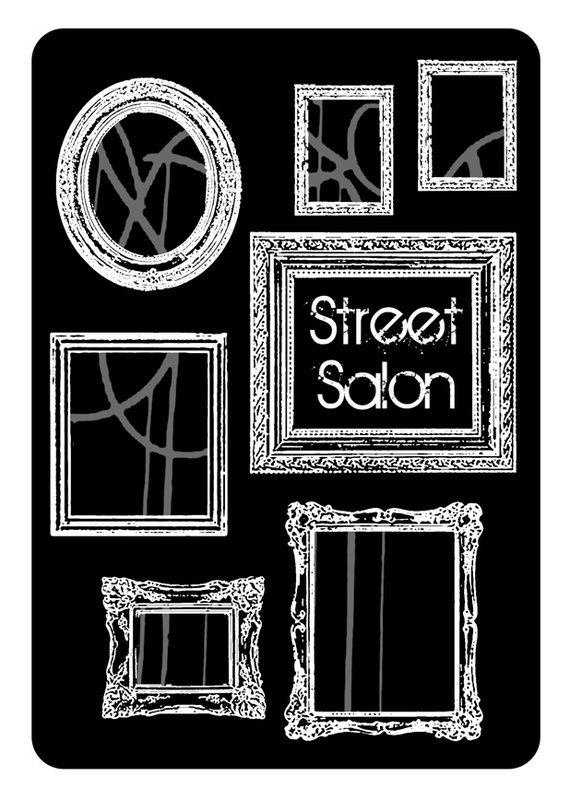 Street Salon is an action celebrating the salon style show in which everyone is an artist regardless of style, medium, content or ability. The original salon was a private affair of the cultural elite. Street Salon by contrast is a public event, a democratic mass display of work. 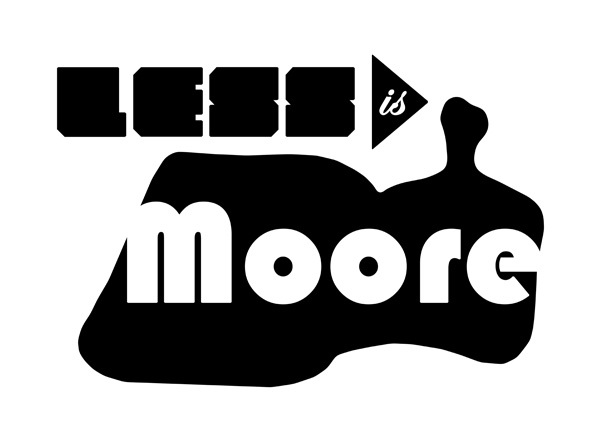 All works submitted will be exhibited in Street Salon. None will be rejected.